Justin Trudeau’s failure to stand up against the persecution of Christians and other minorities around the world is completely unacceptable. Canada’s Conservatives will always defend human rights and the freedom of religion, at home and abroad. Bravo to Mr. Scheer and Mr. Genuis! The Trudeau Government also shut down the Office of Religious Freedoms because “it may be viewed as favoring Christians.” Favoring Christians? 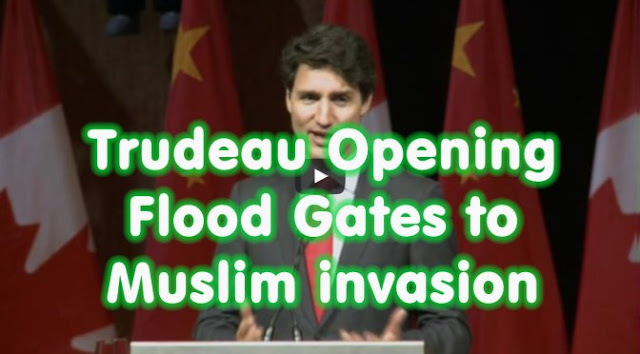 In the Liberal government’s mind, does “favoring Christians” mean to advocate for their human rights when they are being massacred by jihadists in an ongoing genocide in the Middle East? A question to ponder.